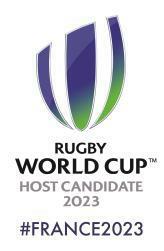 Today in London, the French delegation will present its bid to host the 2023 Rugby World Cup to the World Rugby council. For the occasion, #FRANCE2023 is launching their candidature film entitle 'Ze French Touch'. 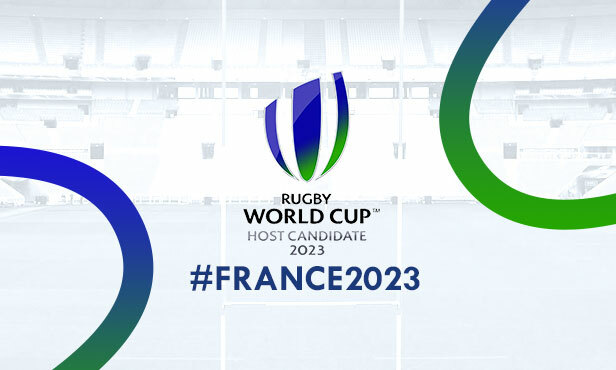 Laura Flessel, Sports Minister, Jean-Pierre Jouyet, France's Ambassador to the UK, Bernard Laporte, FFR president, Claude Atcher, Candidature director and Sébastien Chabal, #FRANCE2023 Ambassador, will all step up to emphasise the bid's strong points to the council members. Dhyreille Lomu, 7, son of Jonah Lomu, will conclude the presentation with a statement on his attachment to France, as a way of repaying the country that gave him the chance to see his father - world rugby legend Jonah, an unabashed Francophile - play rugby again. This presentation is also an opportunity to screen the French bid's promotional film entitle 'ZE FRENCH TOUCH', directed by Philippe Guillard. The film promotes, with humour, the welcome, the diversity of cultures, the French people's savoir-faire and savoir-vivre that are the strong points of the bid. It's a chance to remind supporters the world over of France's passion for rugby as well as it's immense attraction for tourists. Please don't hesitate to show your support for the bid by sharing #France2023 on social media.